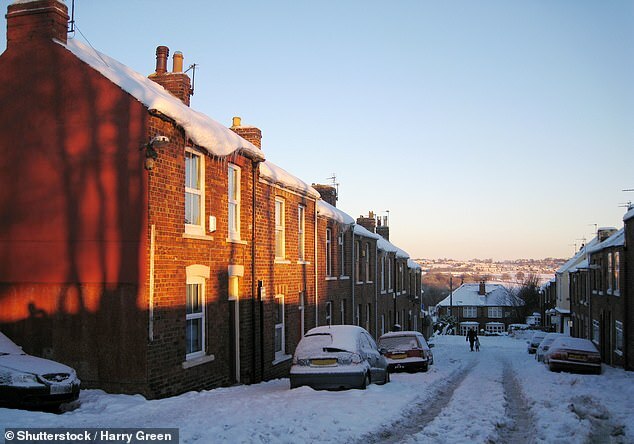 Those looking to move house or remortgage this winter can bag themselves a bargain mortgage deal as lenders scrap for their custom by slashing rates and offering limited time incentives. 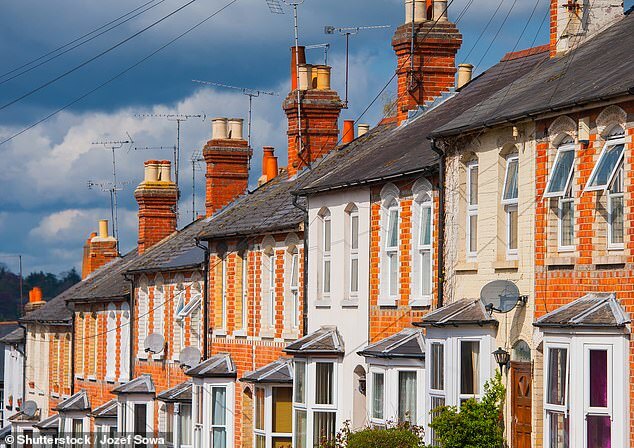 A cocktail of Brexit uncertainty and fears that house prices may be falling is weighing heavily on the housing market, with the latest data from mortgage brokers showing the largest drop in business volumes in more than two years. The chill has contributed to average mortgage rates barely shifting since the Bank of England raised interest rates in August – and in some cases deals are cheaper now than they were in July before the rate rise. While the housing market does traditionally slow down at this time of year, analysis from the Intermediary Mortgage Lenders Association shows a bigger than usual drop, as prospective buyers hold off. It revealed that the average number of cases mortgage brokers handle on an annual basis dropped by 10 per cent between June and September 2018, from 90 to 81 cases. This is the largest quarterly drop since the first three months of 2016, when annual average cases fell 11 per cent. It also does not take into account the slowdown in the property market that has hit since October, according to Royal Institution of Chartered Surveyors estate agents. At the same time, mortgage lenders have annual lending targets to meet by the end of December, meaning that they’re increasingly desperate to get money out of the door. As a result, mortgage rates have barely moved since before the Bank of England put interest rates up in August. Top of the two-year fixed-rate deals table today is a 1.39 per cent two-year fix from Santander with a fee of £1,499 at 60 per cent loan-to-value. The best deal a month after the rate rise was a Sainsbury’s 1.39 per cent deal with a £1,245 fee at the same LTV. A month before the rate rise, the best deal was a 1.38 per cent deal from the Yorkshire with a £1,700 fee. Longer term rates have seen very slightly more variation. Skipton Building Society has a five-year fixed-rate mortgage at 1.79 per cent with a £1,995 fee at 60 per cent loan-to-value today, the rate having fallen from 1.83 per cent in September. 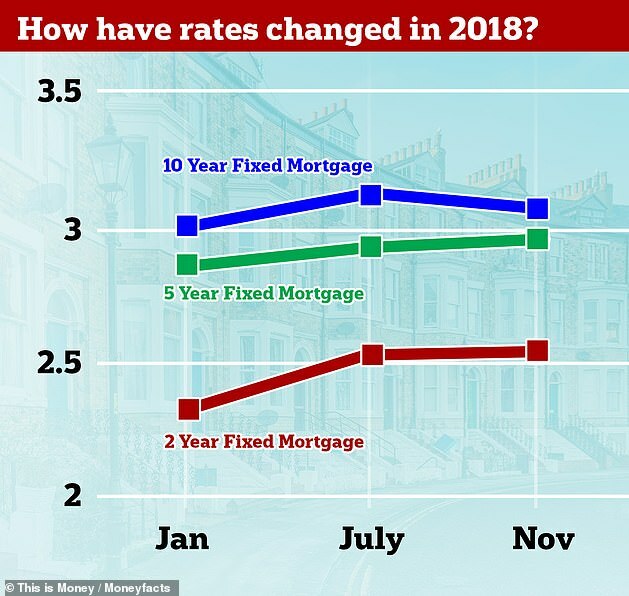 How have rates changed in 2018? Those looking to fix for as long as possible can get a 2.35 per cent 10-year fix from Coventry Building Society with a fee of £999 at 50 per cent LTV today. This deal’s rate has climbed from 2.09 per cent in the month immediately preceding the rate rise. Moneyfact’s Rachel Springall said: ‘The mortgage market is still very much alive as lenders fight it out to not just entice new borrowers onto their books, but also retain existing customers who may be coming off their deal. ‘We are entering a traditionally quieter time of year so lenders will need to do all that they can to work towards any end of year lending targets. Banks and building societies are also coming up with ever-increasingly creative ways to attract borrowers. Last month, Leeds Building Society launched a 0.99 per cent two-year discount mortgage available up to 65 per cent loan-to-value with a £1,999 fee – the only sub-1 per cent mortgage on the market. Darlington Building Society launched a mortgage offering professionals up to six times their salary. It last offered loans for up to six times’ income in 2007, just before the housing crash – showing just how far lenders are willing to go at the moment to win customers. Moneyfacts’ Rachel Springall said: ‘Margins are very tight for lenders at the moment, so they have had to improve their range not just on interest rates, but also on the package that comes with it. ‘Still, fixed rates on average are higher than they were at the start of this year. One thing to watch out for – as lenders cut rates, they’ll often raise fees to compensate and protect their profit. Before opting for the lowest rate, make sure you do the calculations to work out the true cost of a mortgage using our calculator. Indeed, average mortgage fees have increased by £15 since August to stand at £1,005 last month – the highest average recorded in more than five years. This gives the lenders a slight boost to their revenue while still appearing as competitive as before. This month has also seen a flurry of activity in the later life lending market as Kensington Mortgages and Canada Life both released retirement interest-only deals, allowing those over 55 to borrow into retirement. Why are lenders cutting rates? According to official figures the number of mortgages approved by high street banks rose in October from a four-month low in September, but experts say this is probably just a blip in an ongoing downward trend. Residential mortgage lending in October was up 5.6 per cent to £25.5billion, while remortgaging was down 13.5 per cent. Mortgage approvals grew to 39,697 last month from 38,712 in September, according to UK Finance. However, as the mortgage application process can take time, both the lending figure and the approvals figure will mostly be for customers who applied for a mortgage several months ago, and isn’t necessarily a good indicator of the market today. According to the Royal Institute of Chartered Surveyors, the increase in approvals is likely just a blip in an ongoing downward trend. 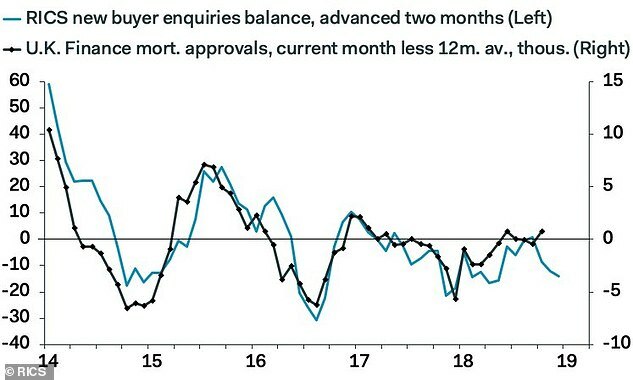 RICS research shows new buyer enquiries are at an eight month low, suggesting that the increase in approvals will reverse quickly in the coming months. Howard Archer, chief economic adviser at EY Item Club, said: ‘Mortgage approvals for house purchases have essentially been locked in a 38,000-40,000 range through 2018. Research from the Intermediary Mortgage Lenders Association, confirms that mortgage brokers are experiencing the largest drop in business volumes in more than two years. The average number of cases handled by brokers on an annual basis dropped by 10 per cent, the largest drop since 2016. The trade body recorded a 4.7 per cent drop in home mover business for the third quarter of the year and a 0.5 per cent drop in first-time buyers. ‘These latest survey results show that sentiment among buyers and movers is currently at a low point,’ said Kate Davies, executive director of IMLA.